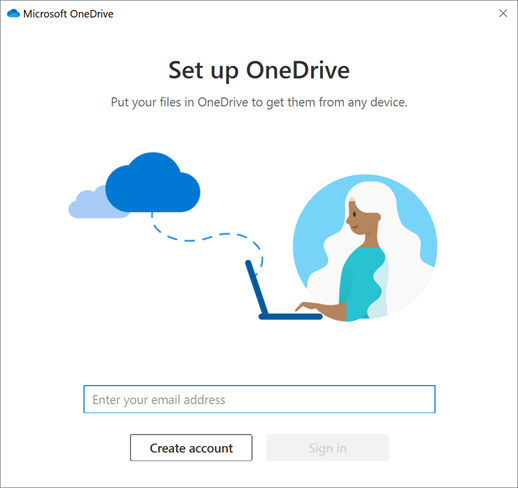 How to install OneDrive on Windows 10? 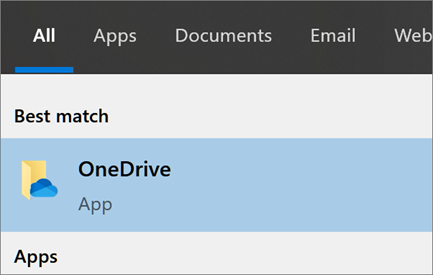 Windows 10 comes equipped with OneDrive. All you have to do is sign-in with your Oakwood University credentials and you can start storing your files in your online location. If you don’t currently have an account signed in to OneDrive, start OneDrive sign in with your work or school account. When OneDrive Setup starts, enter your work or school account, and then select Sign in with your Oakwood University email credentials to set up your account.